E.J. 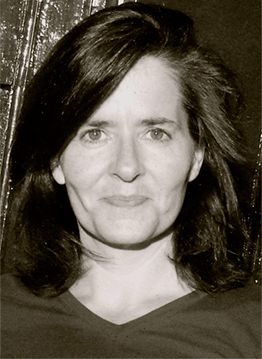 Levy’s writing has been featured in Best American Essays, The New York Times, and the Paris Review, among other publications, and has received a Pushcart Prize. Her debut story collection, Love, In Theory, won the 2012 Flannery O’Connor Award and the 2014 Great Lakes Colleges Association’s New Writers Award (previously awarded to Alice Munro and Louise Erdrich for first books); a French edition is forthcoming from Editions Rivages. Her anthology, Tasting Life Twice: Literary Lesbian Fiction by New American Writers, won a Lambda Literary Award. A graduate of Yale, she earned an MFA from Ohio State University, where she held a Presidential Fellowship; she teaches in the MFA Program at Colorado State University.